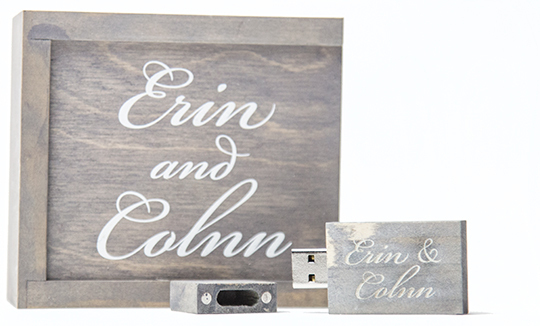 Erin and Colnn’s wedding at Courtyard D’Oro in Old Sacramento was both rustic and sophisticated. It was beautiful to see a man’s man like Colnn show such tenderness and love for his bride. It was wonderful to see what equals Erin and Colnn are to each other. After being together for many years it was an honor to be there to capture their big day of tying the knot. Congrats Erin and Colnn, I wish you all the best for decades to come! This entry was posted in Courtyard D'oro and tagged best sacramento wedding videographer, coutyard d'oro, coutyard d'oro weddings, old sacramento wedding, sacramento wedding videographers on October 8, 2014 by christa.